22 | April | 2013 | Donor, Not a döner. 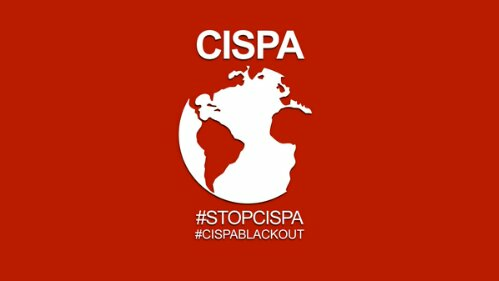 The Donor not a Döner blog is blacked out in protest against CISPA, a bill which roughly equates to a “Patriot Act” for internet accounts. This bill gives the United States government the right to put the equivalent to a wiretap on your email, forum, and social media accounts, with no warrant needed. The Vampiric Community is very big on privacy, and keeping our dayside separate from our nightside. This bill could try to force every vampire and donor “out of the coffin”, at the risk of losing jobs, leading to nasty custody battles, etc.